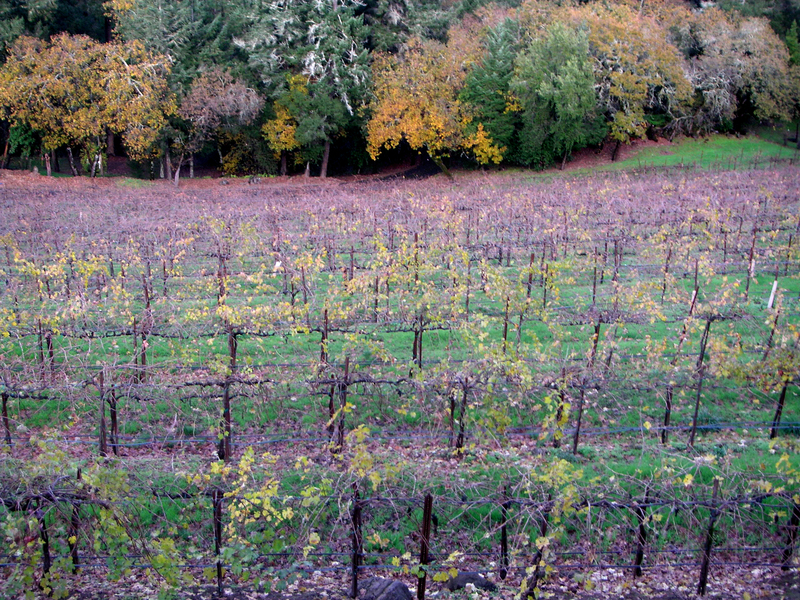 Below are a few photos from our trip to Napa Valley in December 2010. I’ll post my notes about this trip in the future, but I thought you would enjoy seeing these pictures now. 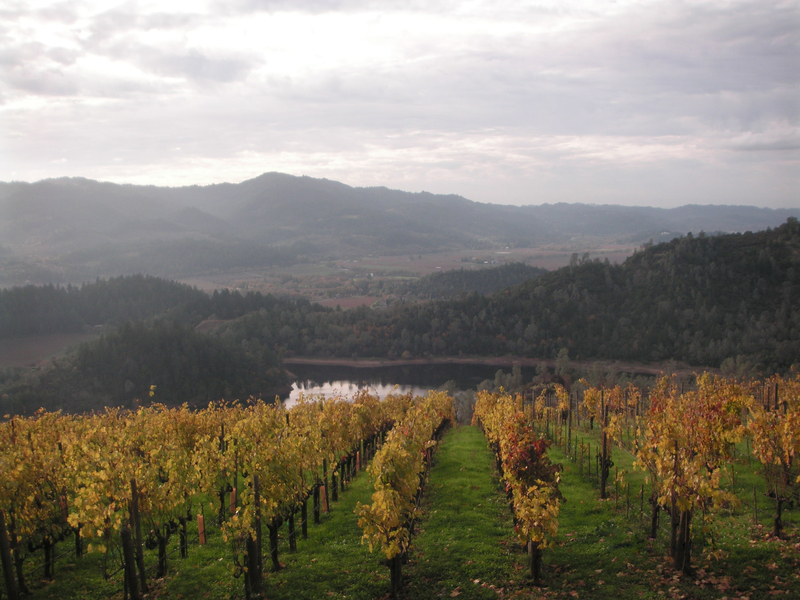 December is a great time to visit Napa! 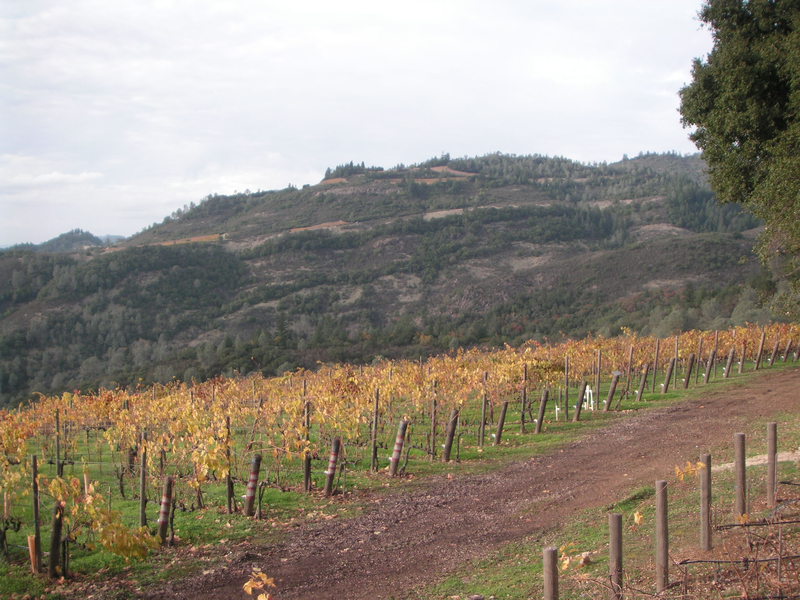 This entry was posted in Napa Valley, United States by Marilyn. Bookmark the permalink.